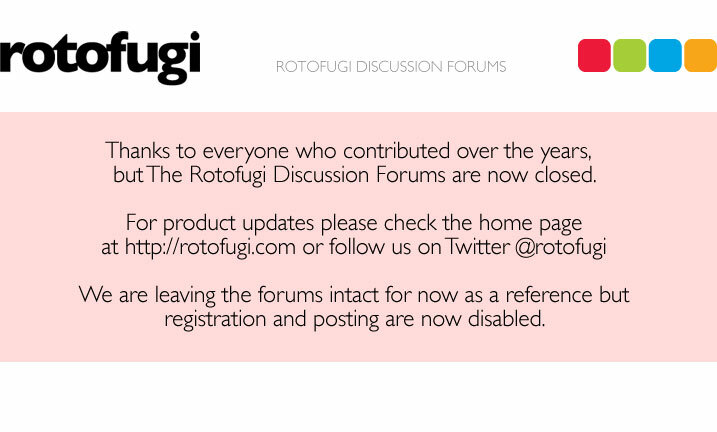 Rotofugi Forums • View topic - Trading: Doma Wiseman & Co! < Trades ~ Trading: Doma Wiseman & Co! Wiseman & Co, pieces still in plastic wrapping besides body. Get rate: ?/? Now with a picture! I'll take a better picture later, the flash hid his goofy eyes and his goofy smile. It's in perfect condition, but I'll post a better picture on request. Looking to trade for any 2 of the Stereotype: Be My Slave blind box toys! They're so cute. I *might* be willing to negotiate for 1 of the Stereotypes, as I am so eager to have at least one on my shelf. I'll be in the city from Nov 21st to the 25th if you want to trade in person! Last edited by Weepy on Sun Nov 11, 2007 9:28 pm, edited 2 times in total. I guess it is too ugly, even if it *is* a ??/? ?